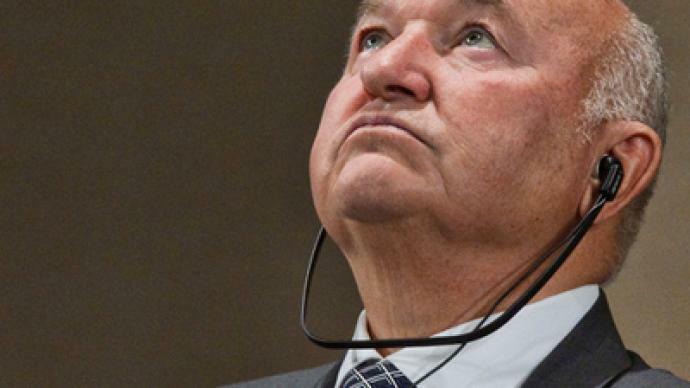 Yury Luzhkov may face revenge from the Latvian authorities, which he criticized while defending the rights of the Russian-speaking population. ­The former mayor reportedly submitted an application for a residence permit shortly before the New Year holidays. His motivation is apparently the money he has reportedly invested in the Latvian economy. Local media say to get the permit one has to invest about $375,000. The ex-mayor allegedly owns this sum in the subordinated capital of one of the Latvian commercial banks and a storehouse in Latvia. 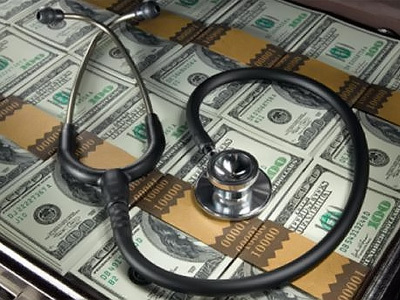 The country’s Interior Minister Linda Murniece told the local TV 3 channel that Riga was now checking the origin of the money, invested by Luzhkov in Rietumu Bank. The Latvian authorities may need Moscow’s help for the purpose, she said. The minister believes “there will be enough legal grounds” for not granting the permit to Luzhkov, Itar-Tass said. The Latvian authorities confirmed on Monday that Luzhkov’s application has been received and is now being assessed. The former mayor, though, may have difficulties in obtaining the residence permit as he has repeatedly criticized the Latvian authorities while defending the rights of the country’s Russian-speaking population. Murniece made it clear that Luzhkov “does not deserve” the right to receive residency in Latvia on the basis of his previous statements against the country’s leadership.The former mayor’s application will most likely be rejected, the minister said. She has the authority to make the final decision in such cases. Later on Monday, Murniece included Luzhkov on a blacklist of people “highly undesirable” for Latvia. She made the decision based on the information from the Latvian security service, the Interior Ministry said. 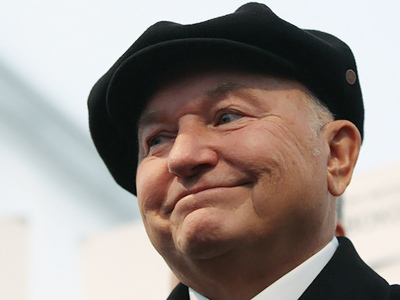 The move may effectively prevent Luzhkov from receiving a residence permit. Luzhkov’s application should be considered according to regular procedure, equally with others, a deputy speaker of the Latvian parliament, Gundars Daudze, said on Monday. “We have the law, which is equal for everyone,” he noted. It may take from 30 days to four months to assess the ex-mayor’s application. The Inteko company, owned by Luzhkov’s wife Elena Baturina, has declined to comment on the Latvian media reports. But a source familiar with the situation told Interfax the former mayor indeed needs this status in Latvia “to freely enter EU countries.” His two daughters are currently studying in the UK. Luzhkov ruled the Moscow government from 1992 until he was sacked by President Dmitry Medvedev in September last year. The head of state said he had lost confidence in the mayor, who was once considered one of the most influential regional leaders. After that, Luzhkov obtained a position as the City Management faculty dean at Moscow’s International University and sent his daughters abroad. 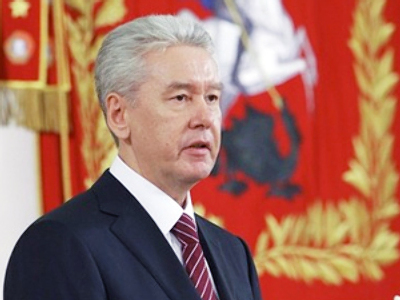 Meanwhile, most of Luzhkov’s former deputies in the Moscow government were sacked by new Mayor Sergey Sobyanin. The new city authorities and federal bodies have also initiated several financial checks in different local structures. 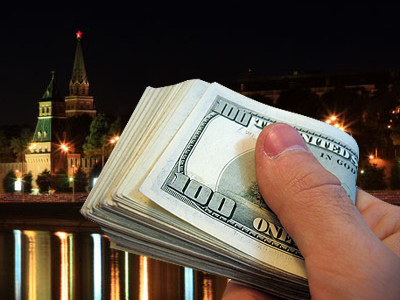 In November, the Federal Financial Monitoring Service reported “systemic problems” in the Moscow authorities’ activities regarding financial contracts. First of all, they concerned healthcare. Many contracts had been signed “with mediators,’ the service said. The information about Luzhkov’s intention to live in Latvia has surprised many Russian politicians. Head of the Fair Russia party in the State Duma Nikolay Levichev said he was “astonished” by the news. “Luzhkov lived for 18 years with the feeling that he decorated Moscow with himself and his projects, and now he does not want to live here any more,” the politician was quoted by Echo of Moscow radio as saying. Levichev does not know why Luzhkov has chosen Latvia. “Probably, there is no chance that they will be glad to see him in London or Austria,” he said. Luzhkov himself said on Monday that he did not intend to leave Russia. “If the Motherland does not abandon me, I’m not going to leave her either,” he told Interfax. The ex-mayor explained his plan by the need “to have freedom of travel” rather than by a desire to live in Latvia. That country’s laws allow people to have a residency permit without permanently residing there, Luzhkov said. If granted the status in Latvia, Luzhkov promised to help attract investment to the country and consider buying business or real estate. He ruled out any involvement in political activities in the country. But if Riga rejects the application, he is ready to seek residency in another EU country.